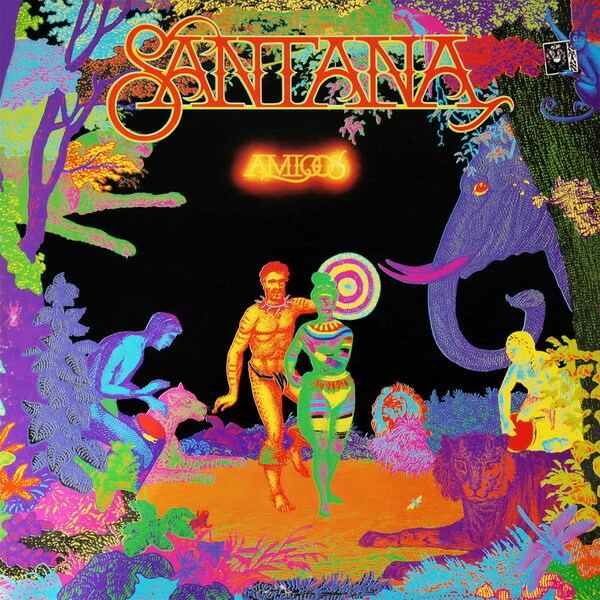 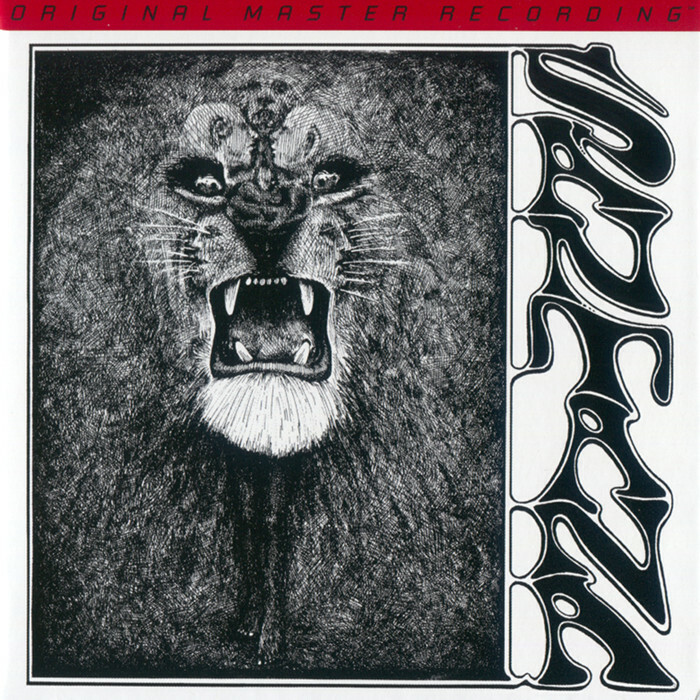 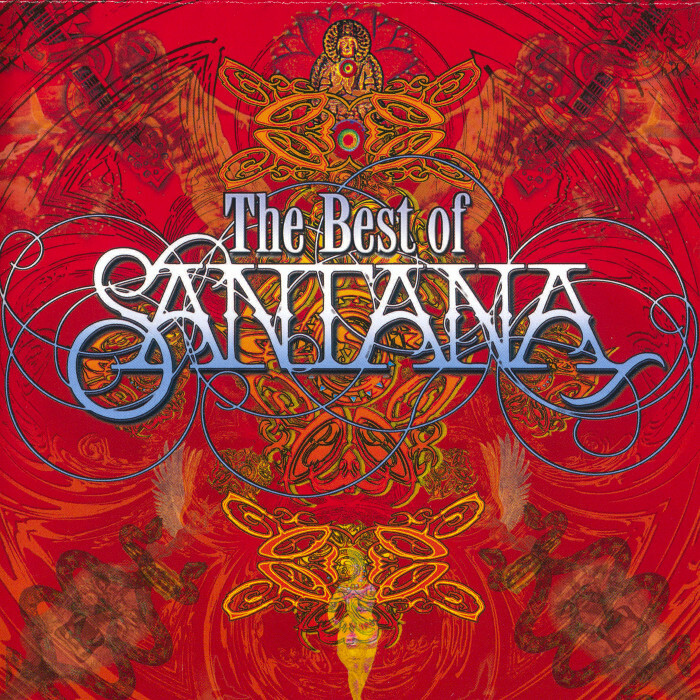 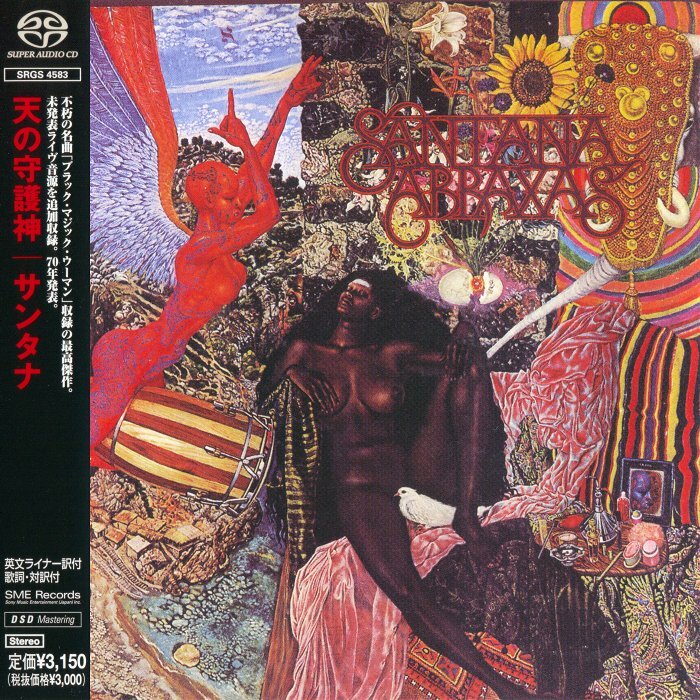 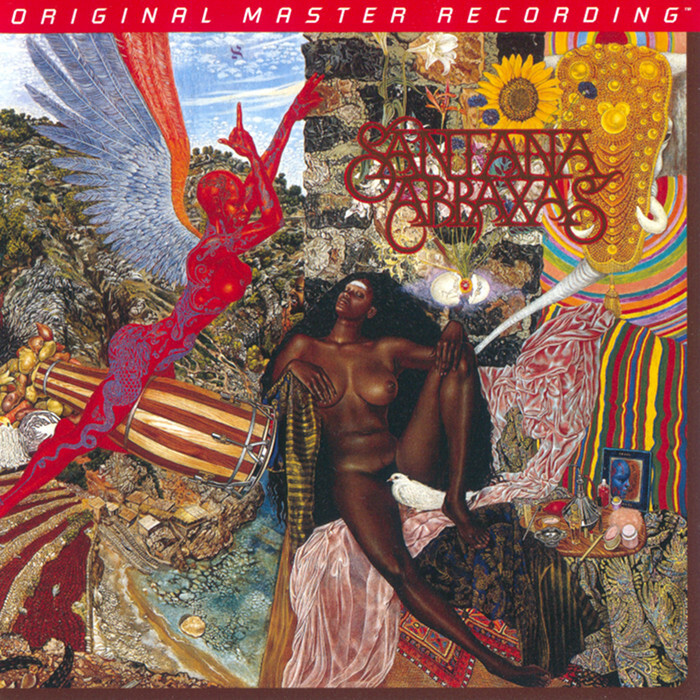 The Best of Santana is a 16-track collection that greatly expands the scope of Santana’s previous hits compilation, Greatest Hits. 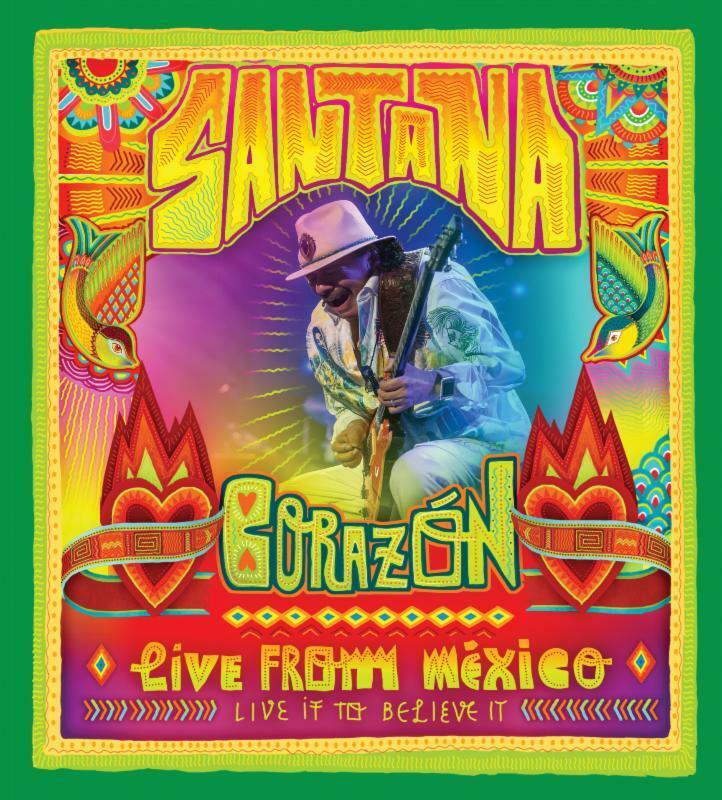 Drawing from the band’s entire 30-year career, the disc contains such familiar items as “Evil Ways,” “Jingo,” “Black Magic Woman/Gypsy Queen,” and “Oye Como Va,” but it also has a number of longtime favorites of the band and fans. 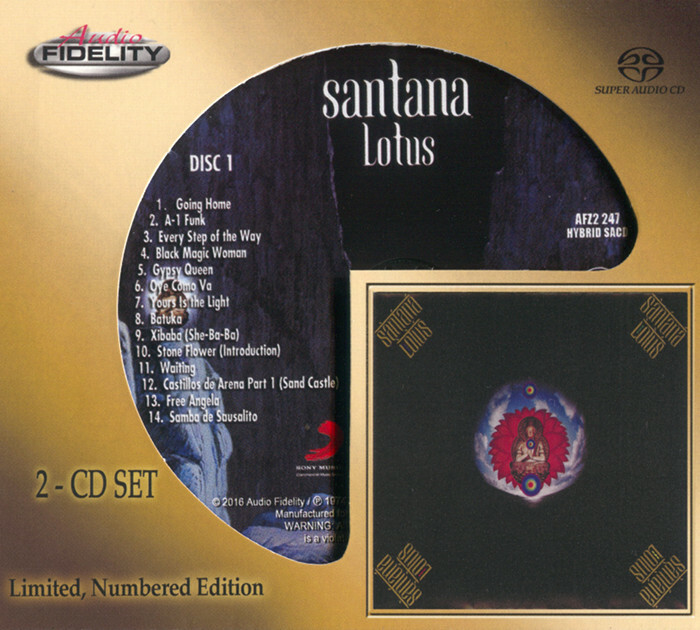 Furthermore, all the songs have been subjected to Super Bit remastering, resulting in the best sound ever. 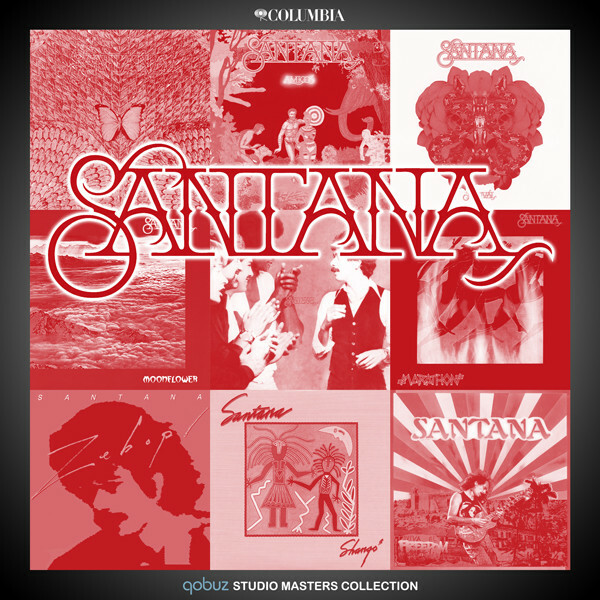 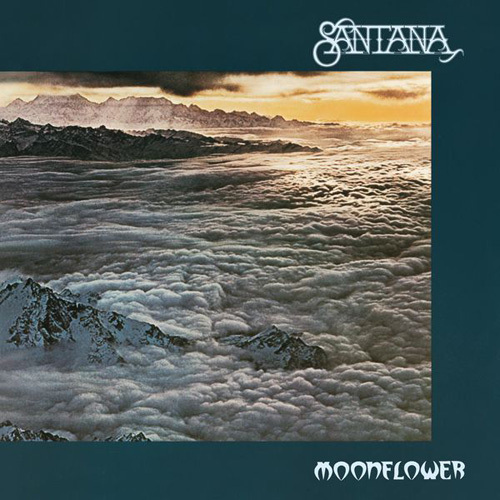 For some casual fans, Greatest Hits remains definitive, since it’s a portrait of the band at its peak, but listeners wanting a career-spanning single-disc compilation will find that The Best of Santana suits their needs.